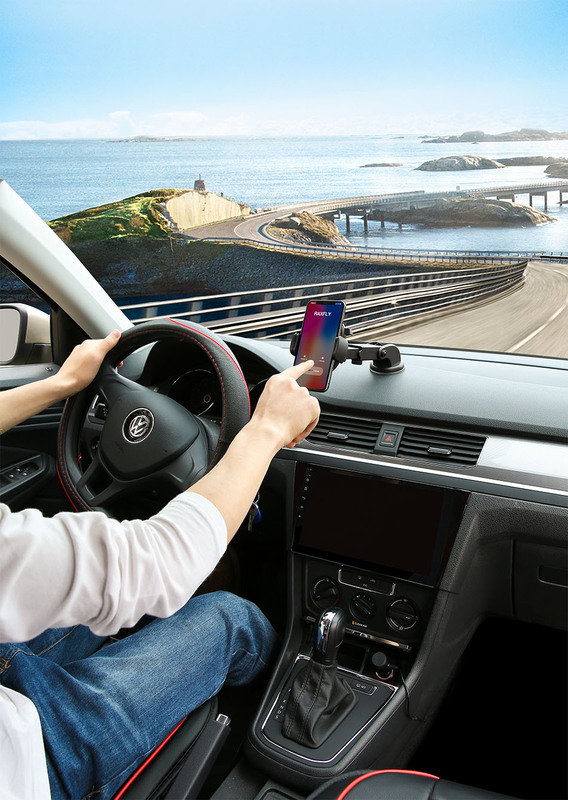 - Fully adjustable with 360-degree rotation for quick portrait and landscape views. 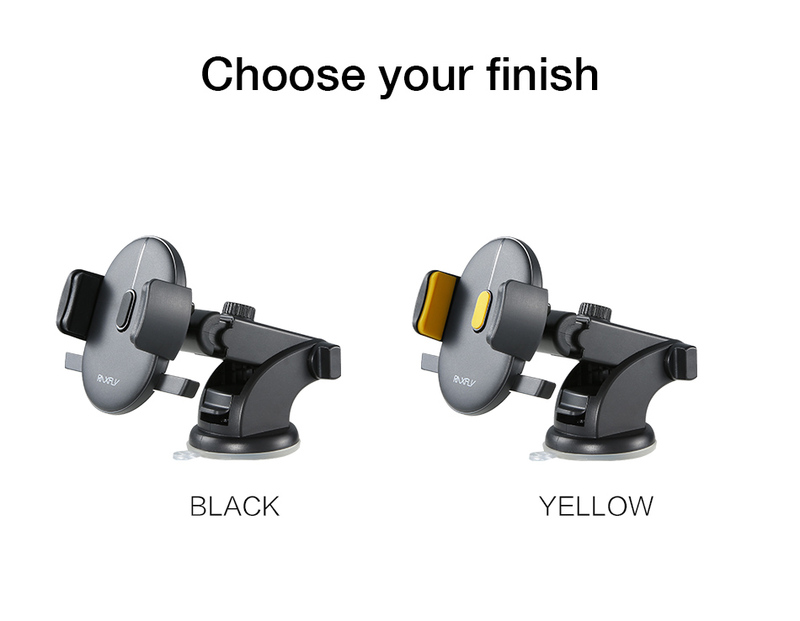 - Easy one-touch mounting system locks and releases the device with just a push of a finger. 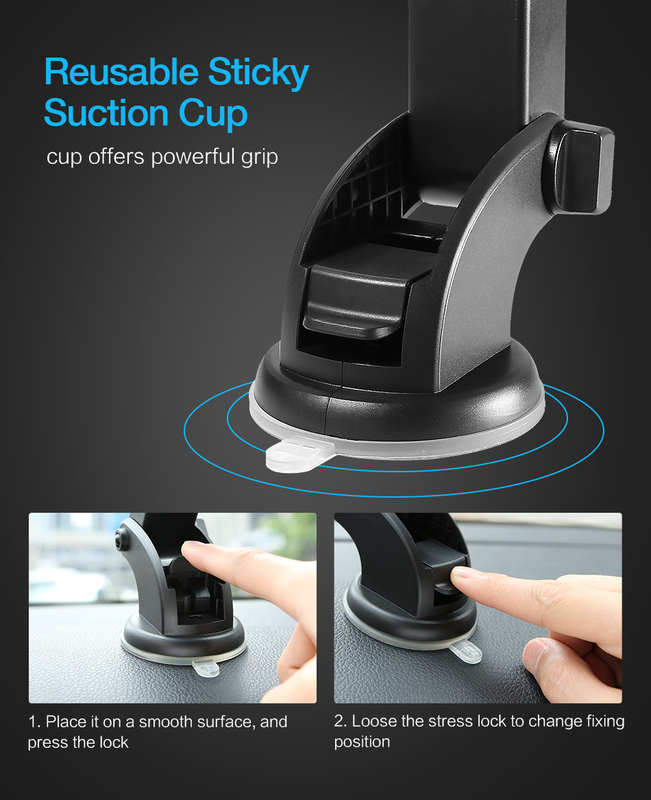 - Super sticky gel pad sticks securely to most surfaces (including textured surfaces), yet is still easily removable. 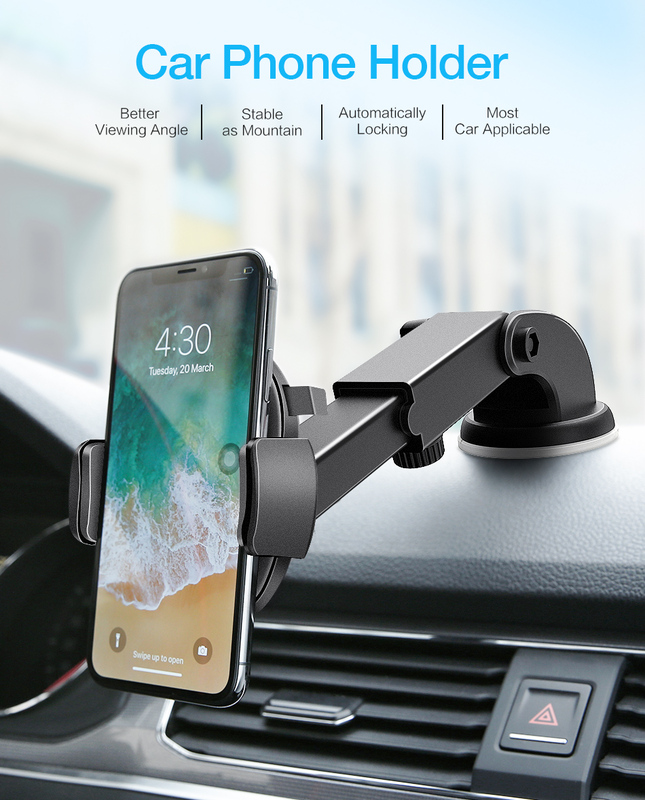 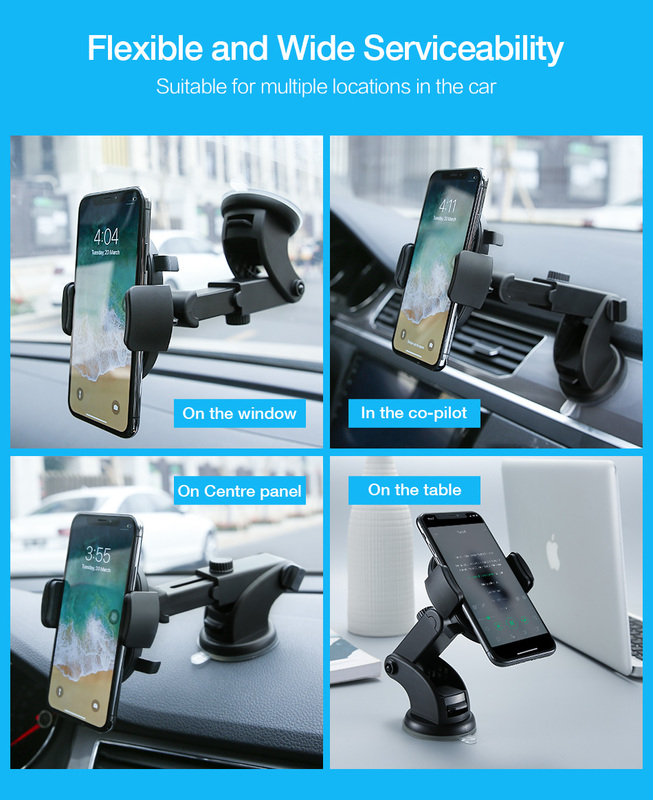 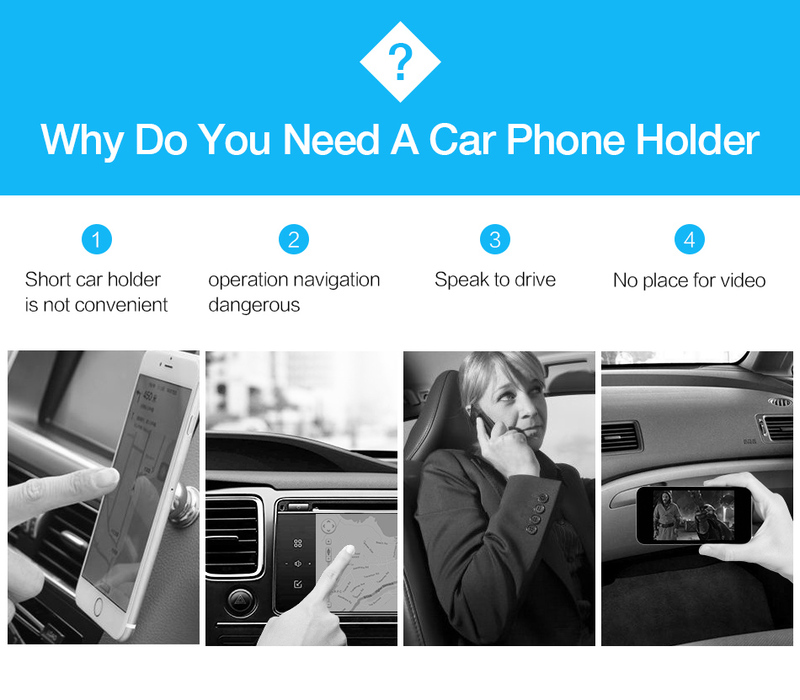 - No matter if your phone is protected by a skin or a case, the Car Mount grips securely onto your device so you can drive with confidence.